Many of us choose to skip foundation or pretty much swear off all summer makeup in order to avoid looking like a melting contour palette in the heat. We get that. But let's be honest: We don't always have the best skin days, and sometimes a little foundation can save everything. Whether you favor a lightweight CC cream or prefer a little more coverage via a traditional foundation, choosing the right formula is the difference between a makeup mishap and an I-woke-up-like-this complexion. Seriously, the last thing you need when you're trying to beat the heat outdoors is hot-mess summer makeup. 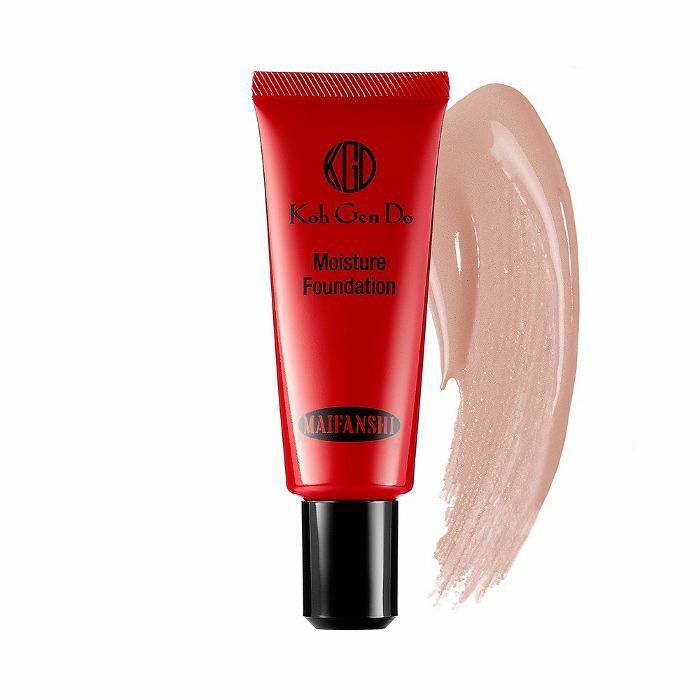 So naturally, we've enlisted the help of makeup artists, who are pretty much the most knowledgeable people to consult when it comes to finding the best summer foundation formulas. They all shared their picks for heat-proof, lightweight, and long-lasting foundations, so you're bound to find a recommendation that's right for you. Heat and humidity may challenge your makeup, but they've got nothing on the best of the best summer foundations these pros swear by. Keep scrolling! 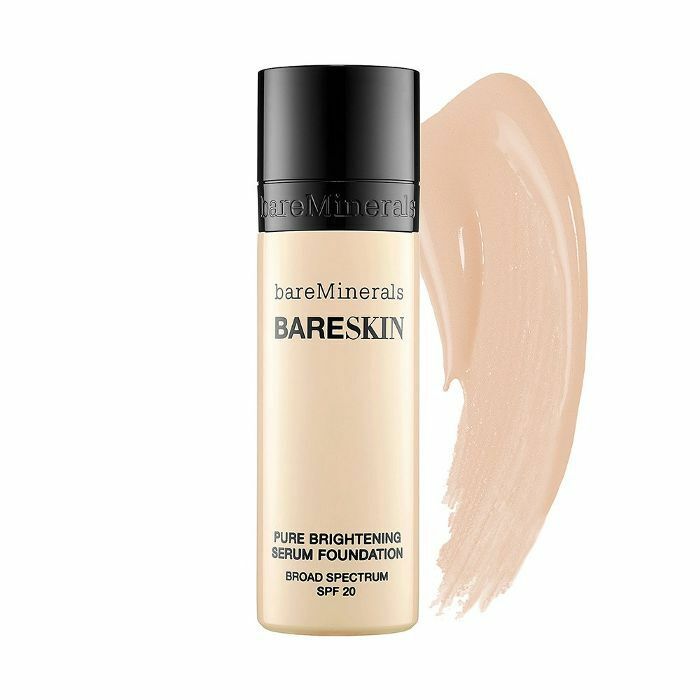 "My favorite foundation for skin types for outdoors and warm weather is BareMinerals BareSkin Pure Brightening Serum Foundation. 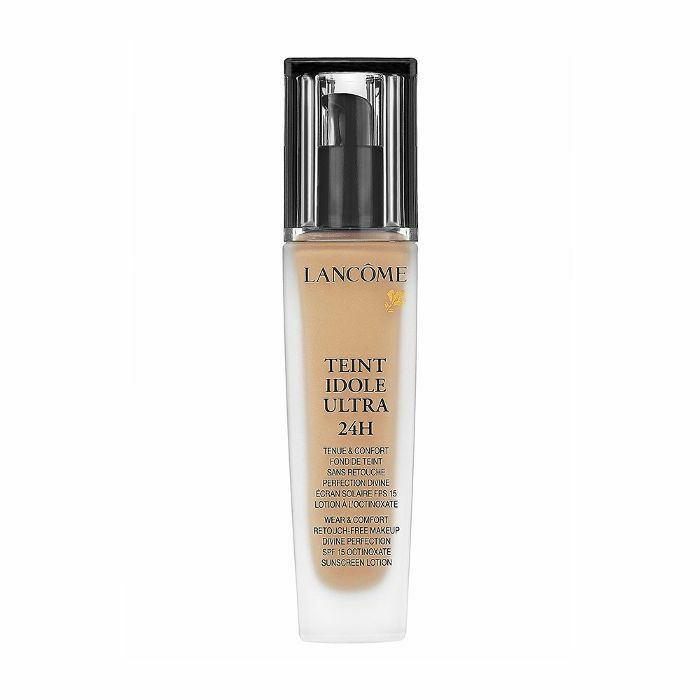 This is the lightest foundation I've yet to discover. It feels like water on your skin but offers an incredible amount of pigment, so just a few drops will give your complexion a flawless, radiant finish. It's free of oil, parabens, fragrance and silicone, making it healthier for your skin and giving it better staying power in warm and hot weather because of it. I LOVE the chemical-free SPF 20 in it. 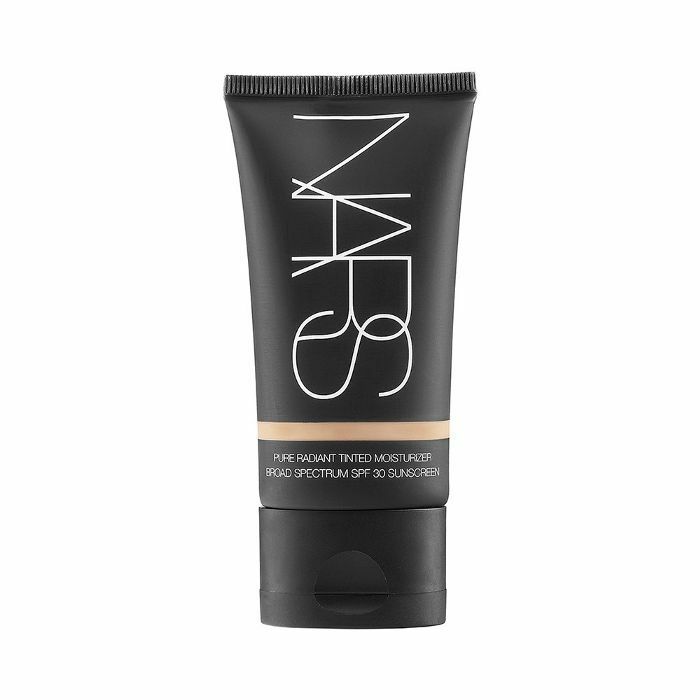 "One of my favorite foundations year-round happens to be the absolute best for the summer months especially. 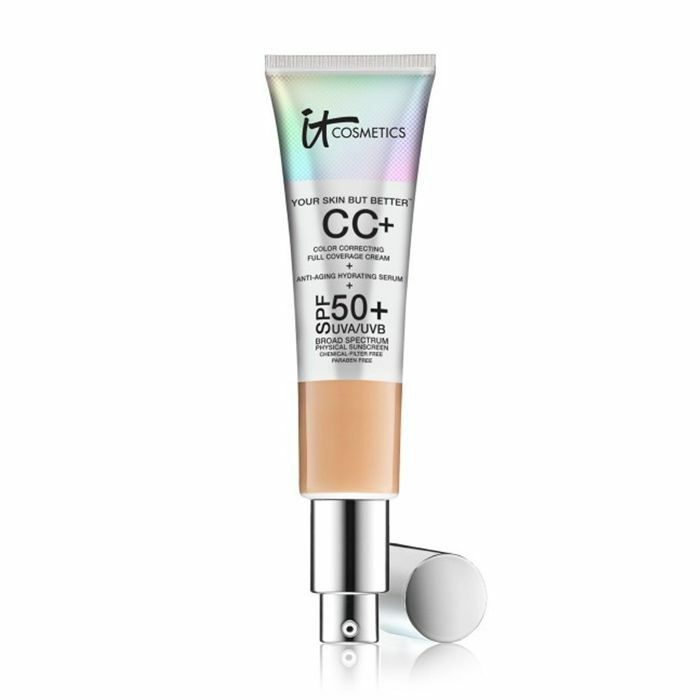 IT Cosmetics CC+ Cream has wonderful, flawless coverage. It is absolutely a dream. Not too light, not too heavy—that sweet spot that can be sheared down for less coverage or built up for more. And most importantly for summer, broad-spectrum UVA/UVB non-chemical sunscreen. 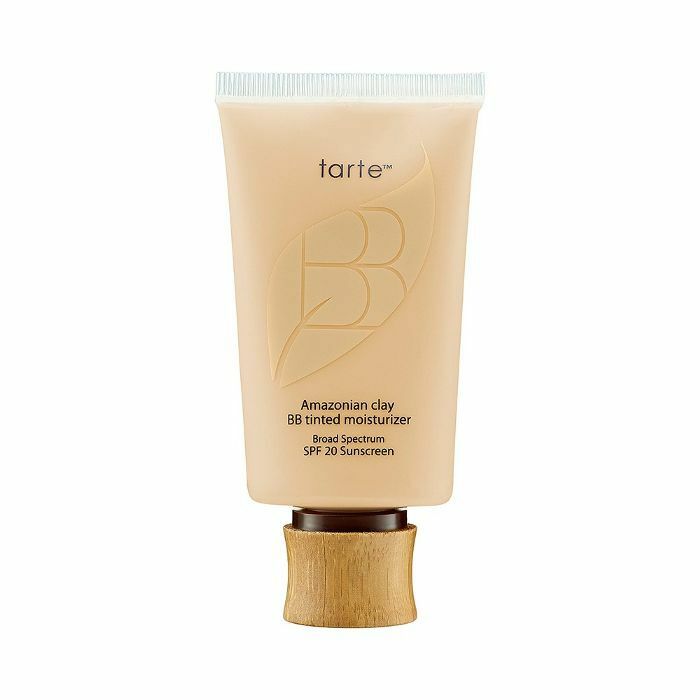 The SPF 50 is paraben-free and has anti-aging skincare properties. 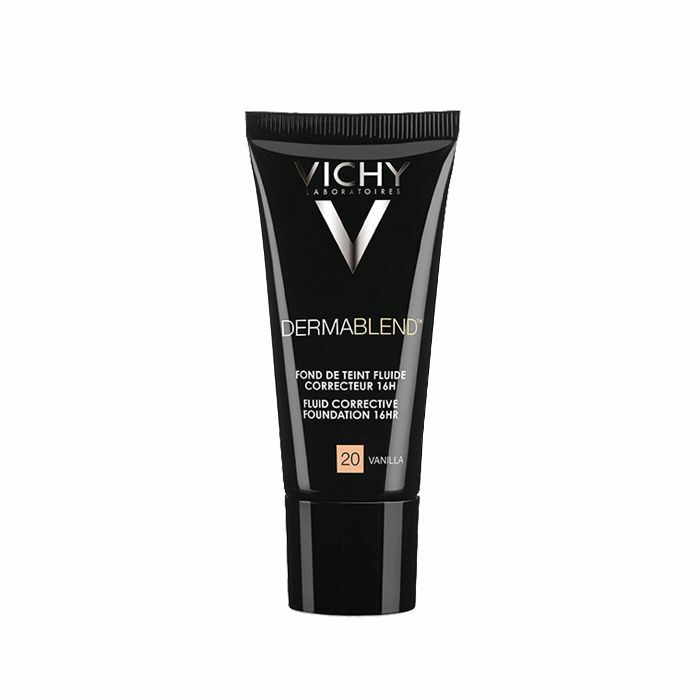 I have used it on so many red carpets, and it never flashes back in the camera, which some products with SPF can do. "My favorite drugstore foundation is the Maybelline BB cream. 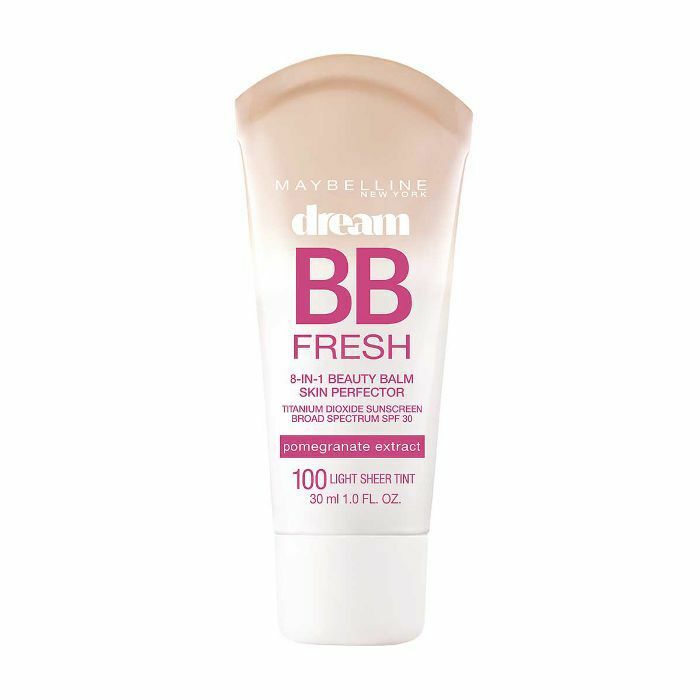 I joined Maybelline's New York Fashion Week team a few seasons ago and was introduced to this product then. 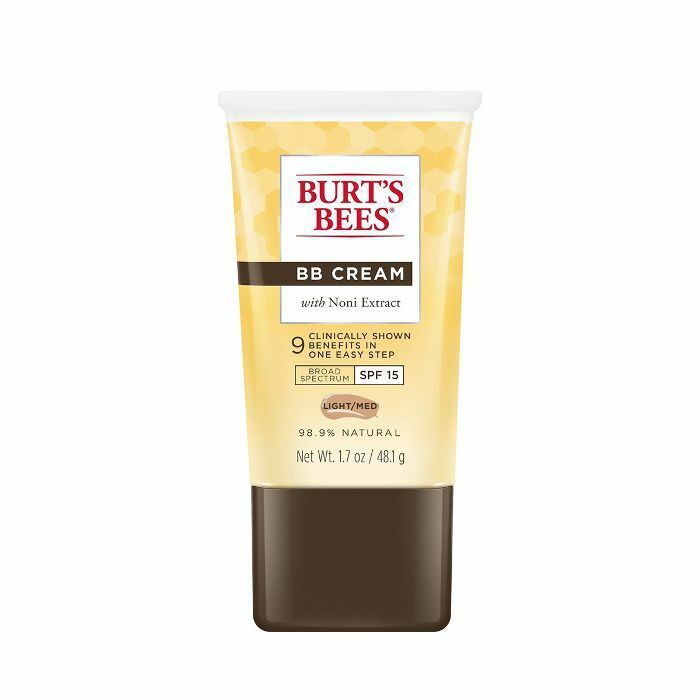 Once I started using this product backstage on all the models, I fell in love with it. Now I use it on a lot of my shoots and clients, and everyone is surprised how much they end up loving it. It's such a no-fuss product. Once it goes on, you don't have to worry about it for the entire day. I've used it on several Self magazine shoots where the models are running and jumping in 90-degree weather, and this product did not move an inch. 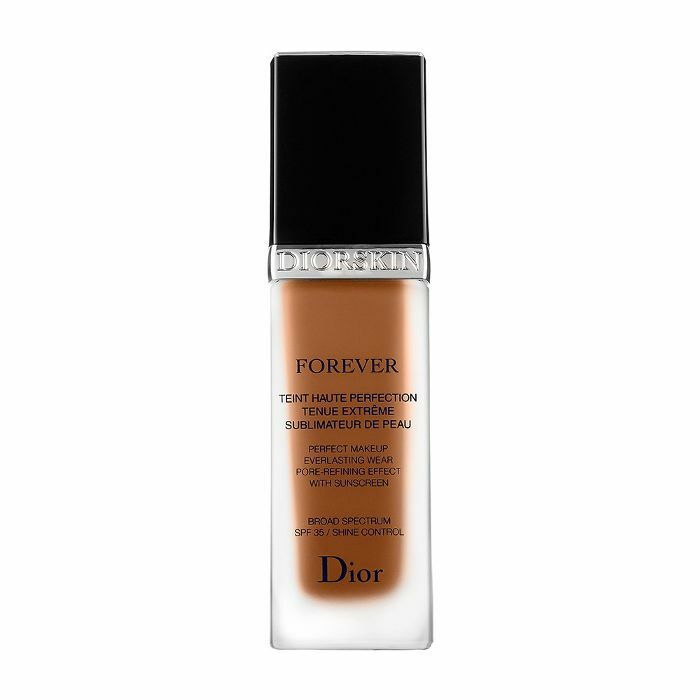 "If I had to pick just one foundation as the best summer foundation, I would recommend Diorskin Forever. 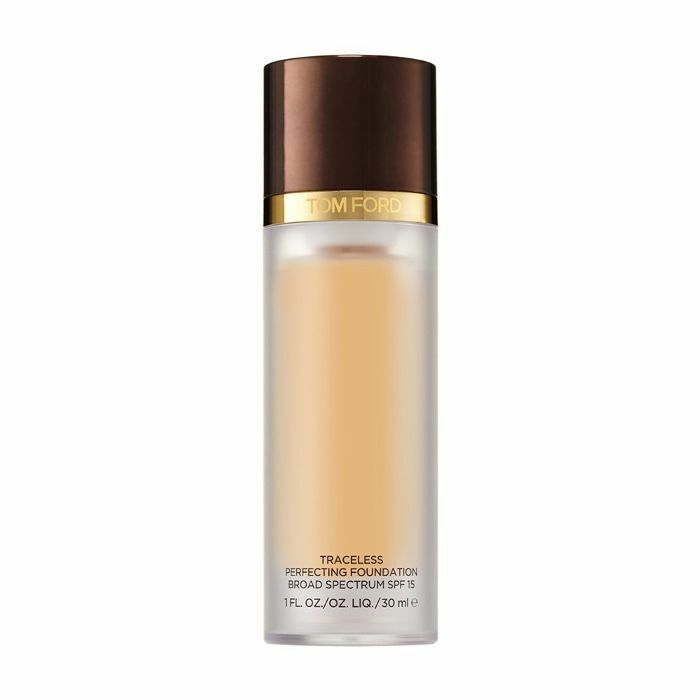 It's a liquid foundation that is lightweight, long-wearing, and blends effortlessly onto the skin. I like using a round foundation brush to apply the foundation all over and then use a wet Beautyblender sponge to blend and sheer it down a bit. 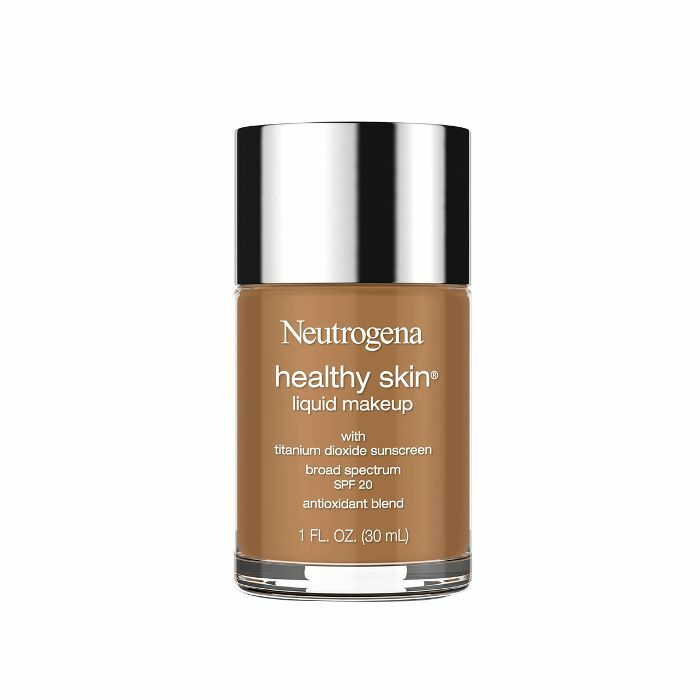 I love that this foundation works on all skin types. 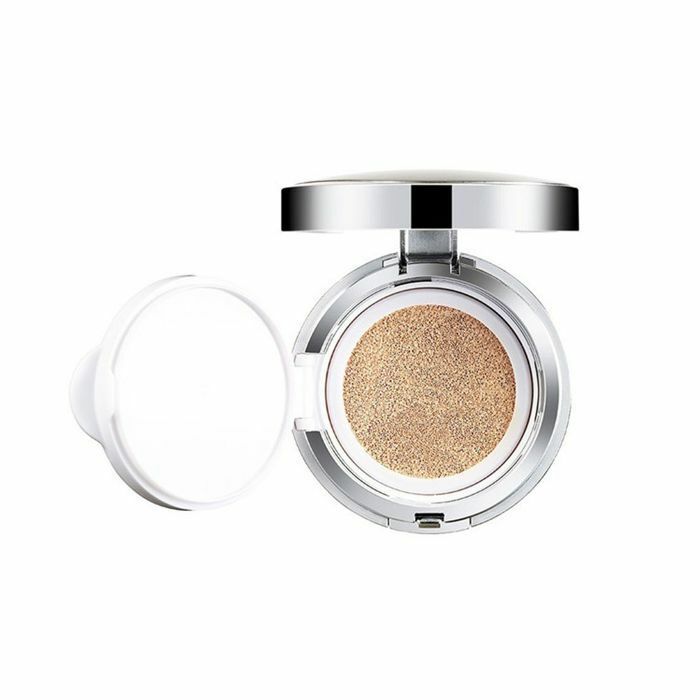 You can always blend a little moisturizer or a dab of liquid highlighter into it for a more dewy look. 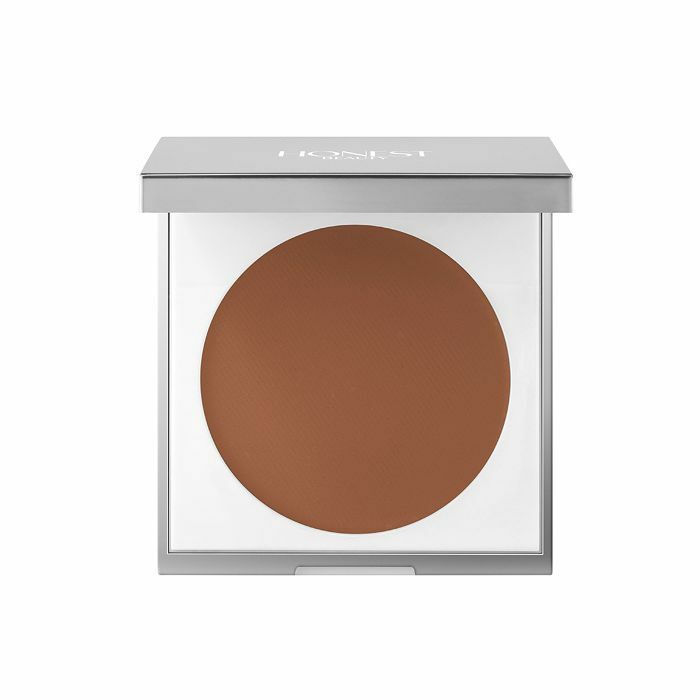 Next up: Makeup artists say these are the best foundations to wear for wedding season.